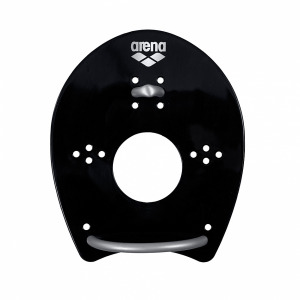 The Arena Swim Snorkel Pro II black is perfect for athletes who want to improve their swimming or breathing technique. 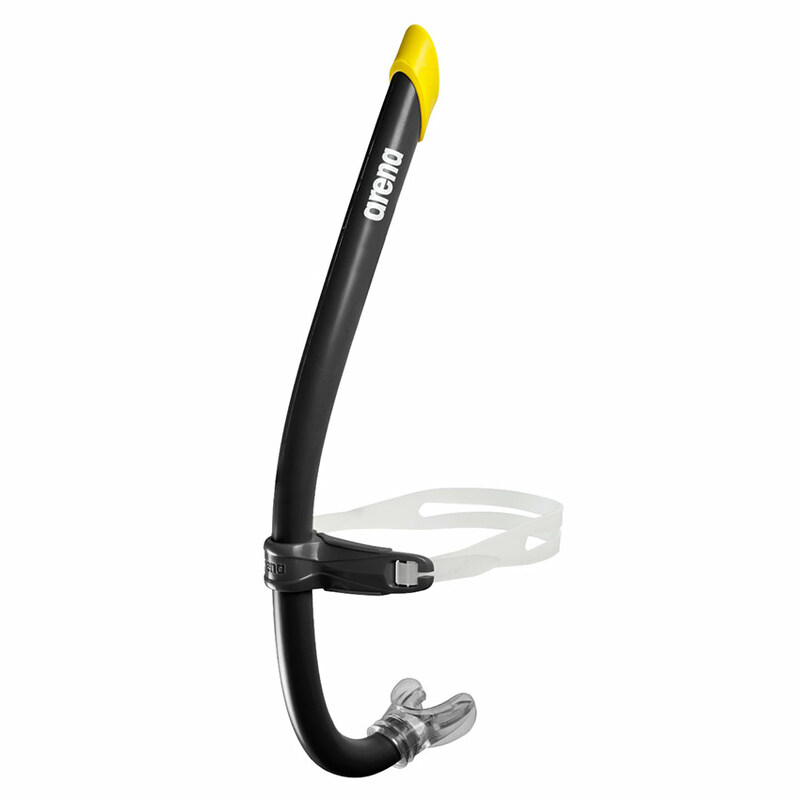 The hydrodynamic design and the adjustable strap ensure a stable fit. As the swim snorkel enables under water breathing, the athlete is able to focus on the swimming technique and the position in the water. 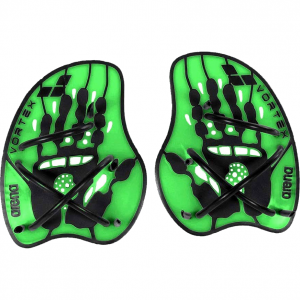 The snorkel has two different silicone mouthpieces so it can be customized for all swimmers. There are also two air regulators for different levels of lungs work-out. 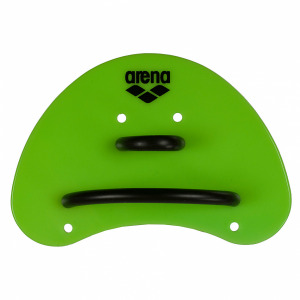 The Arena Swim Snorkel Pro II can be combined with hand paddles and the Powerfin Pro for performing drills aimed at developing your strength in the water. For international deliveries we use Royal Mail Air Mail. Air Mail can be one of either Tracked, Signed For or Tracked & Signed For. The delivery method selected is dictated by the options available in the delivery country. If you require an order urgently we can also use UPS. This option is available at checkout for most European countries. If it is not available for your delivery country and you would like a quote please contact us at custome[email protected] and detail the items you require and the full delivery address including any zip codes.